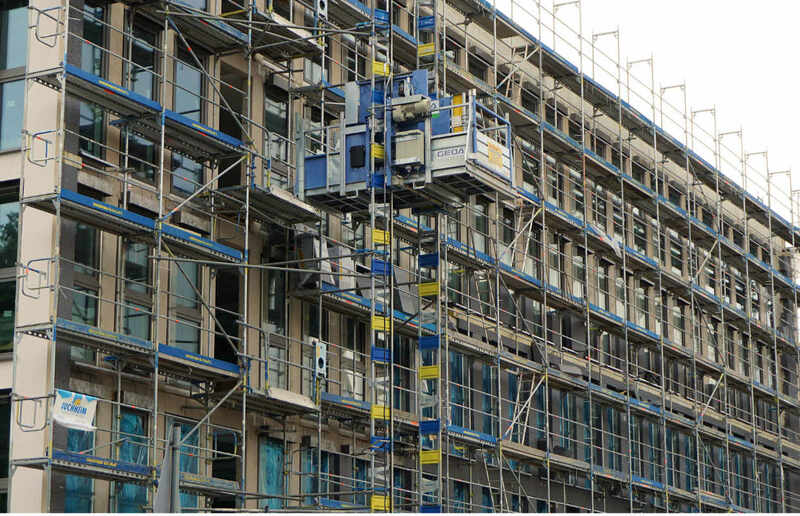 With our depth of technical knowledge and comprehensive understanding of building science we offer an array of services tailored to our clients. We work diligently to ensure that your project is finished on time and on budget. Project management is an important process that applies knowledge, skills, tools and techniques in order to ensure a project is completed successfully. Project management in the construction field focuses on overseeing the plan, design and construction/repair of common property components of a condominium. A project manager is hired to manage the quality, cost and time to completion of a project. Design Design is the first stage of construction project management. It typically has four steps: programming and feasibility, designing the schema, design development and creation of the contract documents is completed during this stage. Pre-construction Pre-construction begins after we have been provided notice that we have been chosen as the contractors to manage a project. After being approved we will assign the team members to work on your project. Procurement This is the stage when all of the labour, materials and equipment required to complete the project are arranged. As we do not perform the work ourselves we obtain it from subcontractors who specialize in one aspect of the project. Orders for purchasing the required materials are also set at this step. Regular on-site inspections of restoration or construction projects to review, document, and report on the status of the project to the board. This ensures that the board are continually provided with up to date information on the status of their project. Progress payments are made to contractors for progress on the construction project. Payments are typically made on a monthly basis but we may modify them to be set to meet certain milestones such as passing certain inspections or reviews. The Depreciation Report assists in determining an adequate funding level of the capital reserve fund in order to meet future repair and replacement expenses. The Depreciation Report is an important tool to be utilized by Property Managers and Strata Council to maintain and enhance the major common property assets of the Strata Corporation. 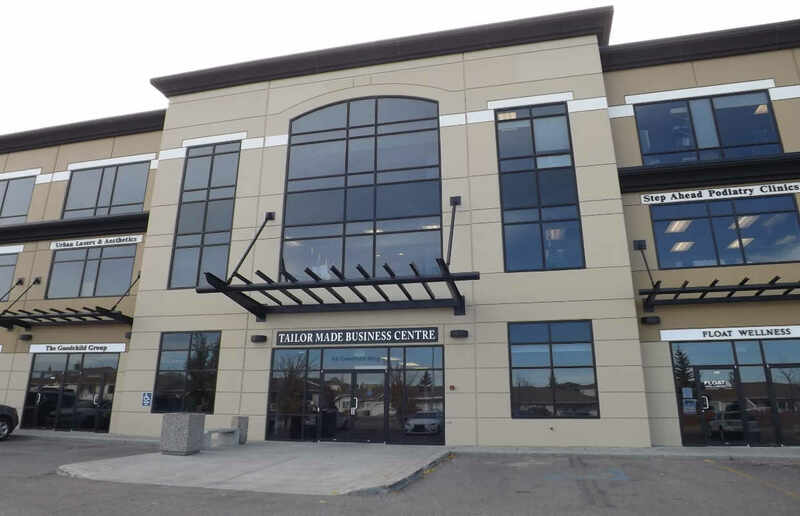 Our Depreciation Reports provide each Strata Corporation with at least 3 funding models of the thirty-year cash flow plans for major capital expenditures. We use a Hybrid Funding Model, focusing on an adequate level of funding in projecting Reserve Fund requirements. Our Depreciation Reports help Strata Corporations plan major capital projects and budgets over a 30-year horizon. The Depreciation Report recommendations assist in ensuring that the capital replacement reserve fund remains adequate for current and future owners. This approach satisfies individual Strata unit owners in that their annual contributions are sufficient to meet the Strata Corporations estimated expenditures, and that they are not over-contributing to an excessively funded reserve fund. The recommended minimum amount will vary by property; our Depreciation Reports are tailored to the individual Strata Corporation. At Deltalytics, we tailor our Depreciation Reports to meet the specific needs of each Strata Property. In British Columbia the Strata Property Act, requires Strata Corporations with 5 or more units to complete a Depreciation Report every 3 years or to obtain 3/4 approval to waive the requirement. A copy of the Strata Property Act can be found here and the Regulations here. Our only interest, the provision of quality Depreciation Reports. We are not competitors in project or property management, building repair or maintenance contracts. Our functional Depreciation Reports are easy to read and understand, meeting or exceeding the legislative requirements of the Strata Property Act. The Reserve Fund Study assists the Condominium Corporation in determining the contributions to be made to the capital reserve fund in order to meet future repair and replacement expenses. A Reserve Fund Study is an important tool that should be utilized by Property Managers and the Board of Directors to maintain and enhance the major common property assets of the Condominium Corporation. The Reserve Fund Study provides a multi-year funding plan for major capital expenditures. We use a Hybrid Funding Model, focusing on an adequate level of funding in projecting Reserve Fund requirements. Our Reserve Fund Studies help Condominium Corporations plan major capital projects and budgets over a 25-year horizon. The Reserve Fund Study recommendations assist in ensuring that the reserve fund remains adequate for current and future owners. 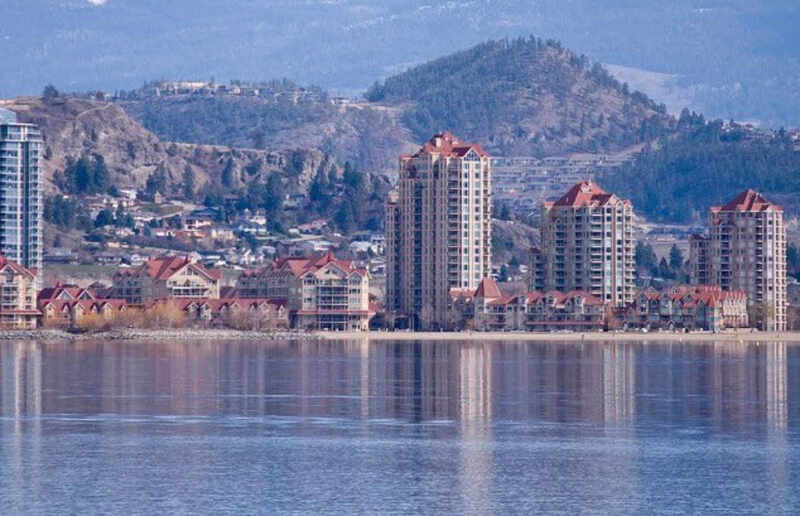 This approach satisfies individual condominium unit owners in that their annual contributions are sufficient to meet the Condominium Corporations estimated expenditures, and that they are not over-contributing to an excessively funded reserve fund. The recommended minimum amount will vary by property; our Reserve Fund Studies are tailored to the individual Condominium Corporation. In Alberta, the Condominium Property Act requires Condominium Corporations to complete a Reserve Fund Study every five years. A copy of The Condominium Property Act can be found here and the Regulations here. Infrared Thermography uses a thermal imaging camera to detect variances in an objects temperature. Deltalytics uses thermal imaging technology to assist in identifying potential deficiencies in your commercial, industrial, condominium or strata project that are not typically visible using other inspection methods. By using infrared thermography we are able to measure and produce images of heat energy that are emitted from objects and systems within building components. The thermal images assist in diagnosing a defect, rather than merely identifying the symptoms. Heat leaks of varying intensity are found in faulty areas of insulation using this method. The results from a thermography scan can be used to detect these leaks and improve the efficiency of heating and air-conditioning units. 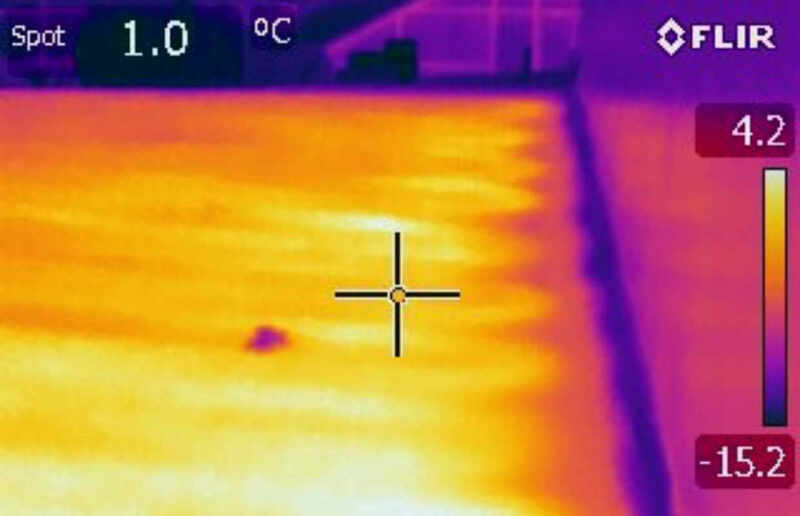 Infrared imaging can also be used to assist in the detection of potential moisture and other thermal anomalies in conventional low slope roofing. We are a boutique consulting services firm with a specialty in Reserve Fund Studies (Depreciation Reports in BC) and construction project management. At Deltalytics we have the specialized knowledge to meet the needs of your Condominium or Strata regardless of the project.